Many people nowadays love to eat fast food or instant food. We couldn't deny the fact that these kind of foods are mouth-watering. 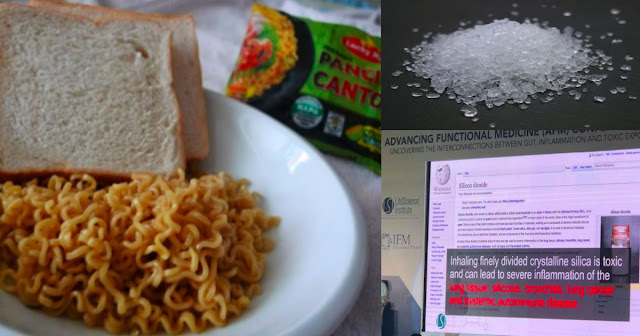 But what we don't is, these tasty foods have underlying effects on our health, instant noodles in particular. 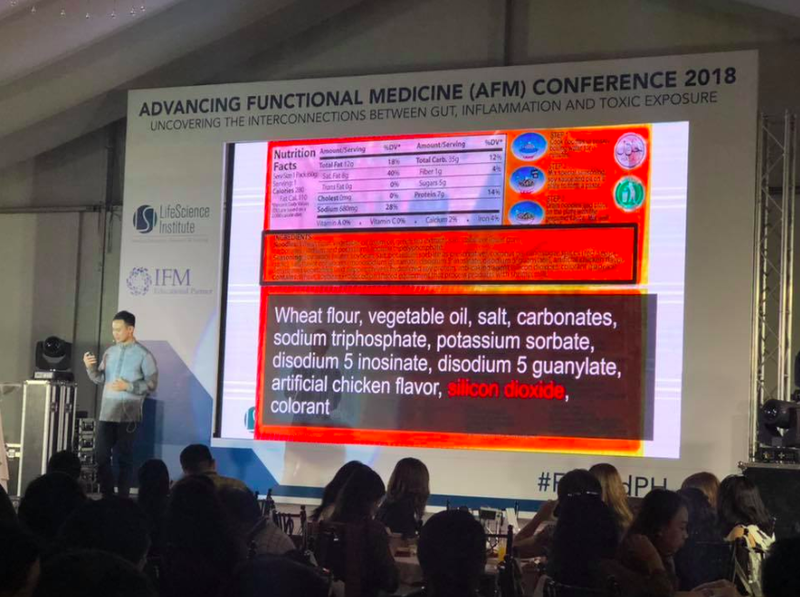 During the Medical Conference Highlight, Dr. Raymond Escalona shared what he found out on his study about the ingredients written on the packaging itself of an instant noodle brand. According to him, the ingredients present in the instant noodles have harmful effects and causes serious diseases. Ingredients that can be found in Lucky Me Pancit Canton include wheat flour, vegetable oil, salt, carbonates, sodium triphosphate, potassium sorbate, disodium 5 inosinate, disodium 5 guanylates, artificial chicken flavor, silicon dioxide (highlighted red), and colorant. Silica, also known as silicon dioxide, is composed of silicon and oxygen, two most abundant elements in the earth's crust found in two forms, crystalline or noncrystalline. It is composed of one atom of silicon and two atoms of oxygen resulting in the chemical formula SiO2. 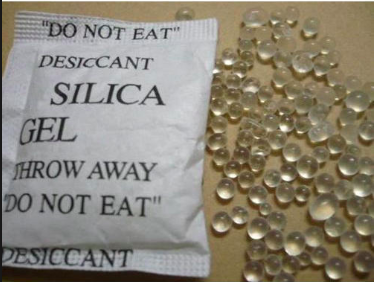 Silica is not dangerous, however, cutting, chipping, grinding, and drilling these materials creates a lot of dust, which contains tiny crystalline silica particles. These can easily be inhaled that can cause a major health hazard to anyone exposed. 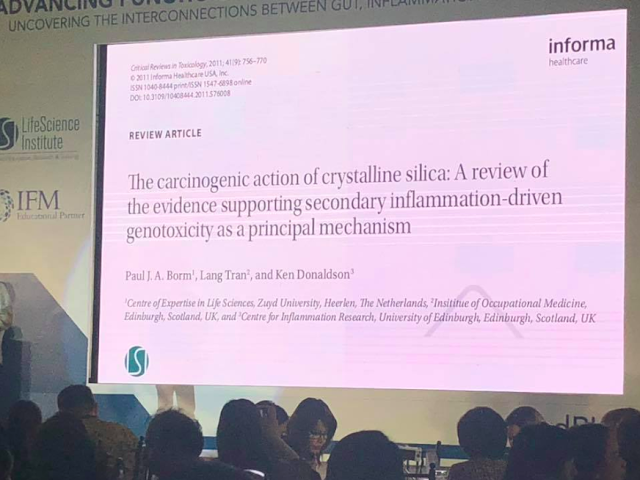 According to Concentra, crystalline silica has been classified as a human lung carcinogen and can cause serious lung disease and lung cancer. 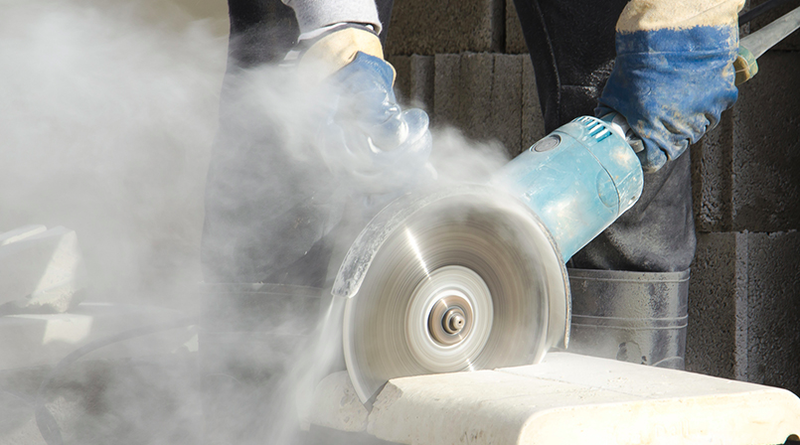 It only takes a very small amount of respirable silica dust to create a health hazard. Inhaling finely divided crystalline silica is toxic and can lead to severe inflammation of the lung tissue, silicosis, bronchitis, lung cancer, and systematic autoimmune disease. 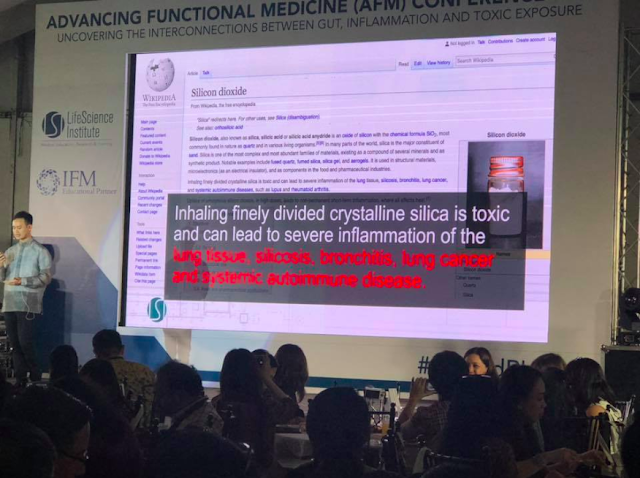 Silicosis is one of the dangerous effects of silica exposure which can be acquired after just a few months of high exposure. It occurs when silica dust enters the lungs and causes the formation of scar tissue, reducing the lungs’ ability to take in oxygen. There is no cure for silicosis, and cases can be disabling or even fatal. 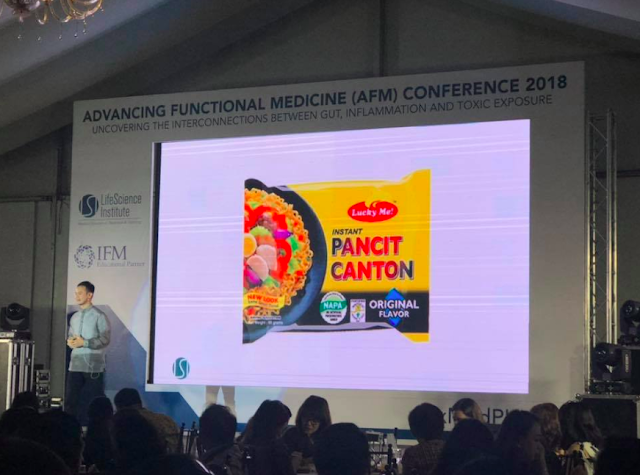 Moreover, eating instant noodles can also increase blood pressure, kidney damage, inflammation, dizziness, abnormal weight gain, and cancer. Experts suggest limiting or better to stop eating before anything regretful and worst happen.